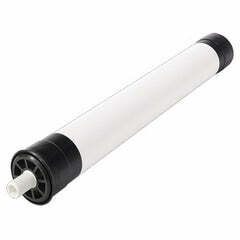 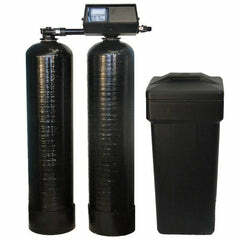 Get a replacement Top Basket for Upper Water for your Softener Riser Tube. 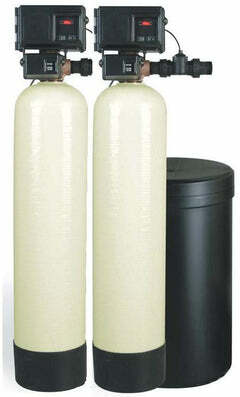 Heavy duty bottom distributor basket fits on standard 1.05" distributor tubes (not included). 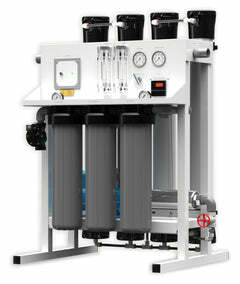 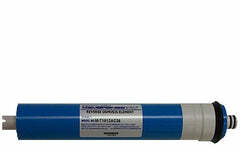 This top basket has finer slits and can still allow water to pass through for exceptional flow rates. 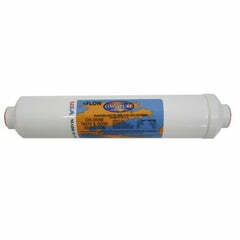 Eliminates the need for gravel in fine mesh water softeners and offers better protection against solid particle to pass through. 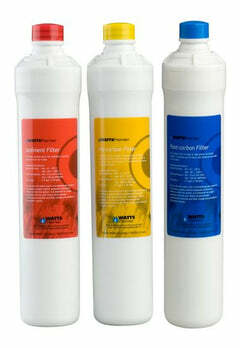 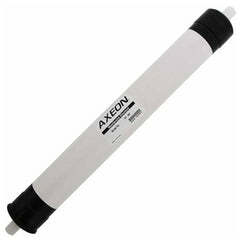 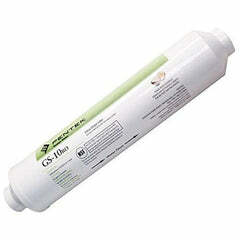 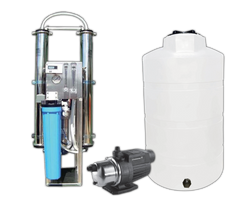 Works great with all water softener tank filters. 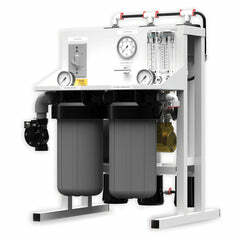 Get high flow bottom distributor basket that is a very durable distributor basket that allows exceptional flows by utilizing smaller slits in the basket. 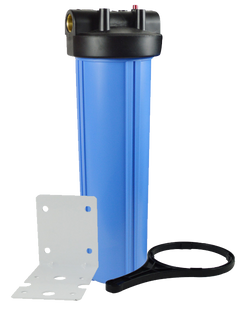 This basket works great for water softeners, iron filters, carbon filters, sediment filters, pH filters, and all other backwashing and upflow tank filter systems.